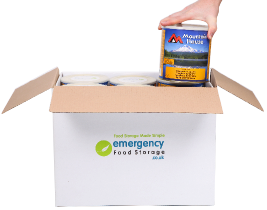 *Click the button above to add Lifesaver Bottle 4000L, Filtration to* 0.015 microns to your wishlist. 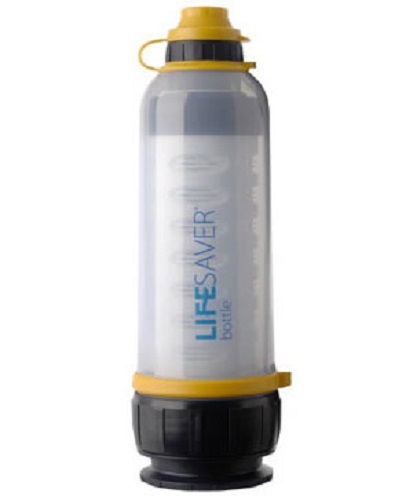 Used and recognised globally, the LifeSaver 4000UF bottle was the first LifeSaver product to be invented by Michael Pritchard, Inventor - Founder of LifeSaver systems. 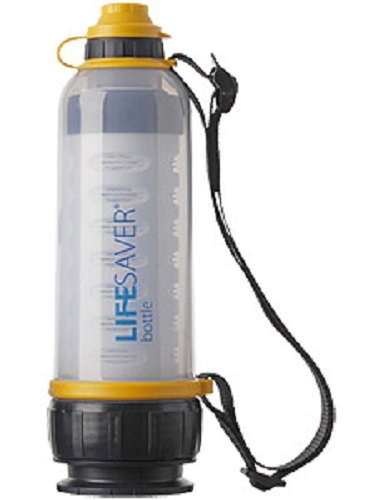 The LifeSaver water bottle produces clean, safe water incredibly easily - simply fill, pump, drink. 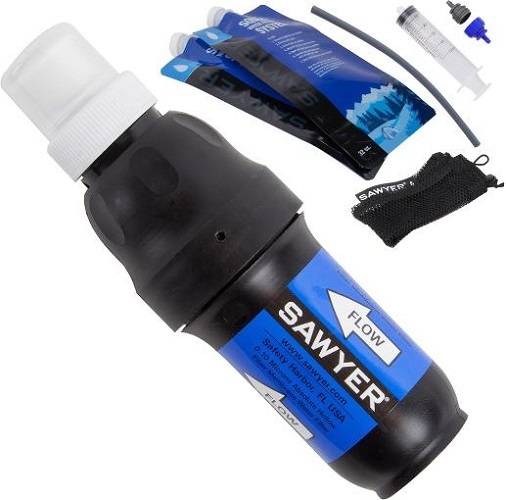 The LifeSaver technology is the world's first and only portable water filter to filter out most waterborne viruses, bacteria, cysts and parasites. It achieves this by filtering down to 15 nanometers / 0.015 microns in size. 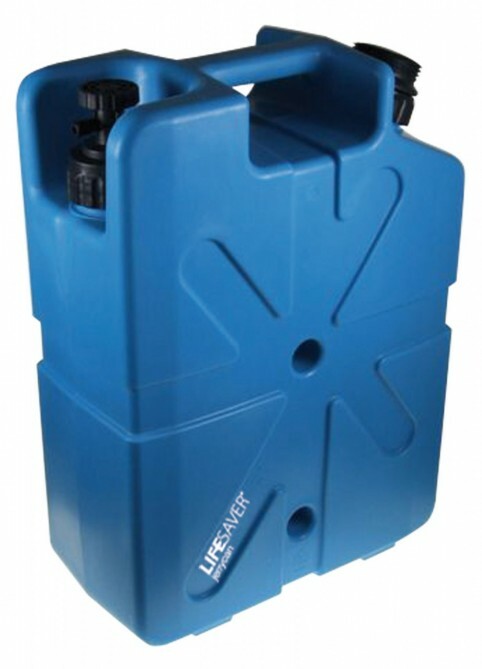 The LifeSaver 4000UF bottle comes pre-installed with a ultra-filtration (UF) cartridge which has the capacity to produce 4,000 litres of clean water, instantly, wherever and whenever you need it. 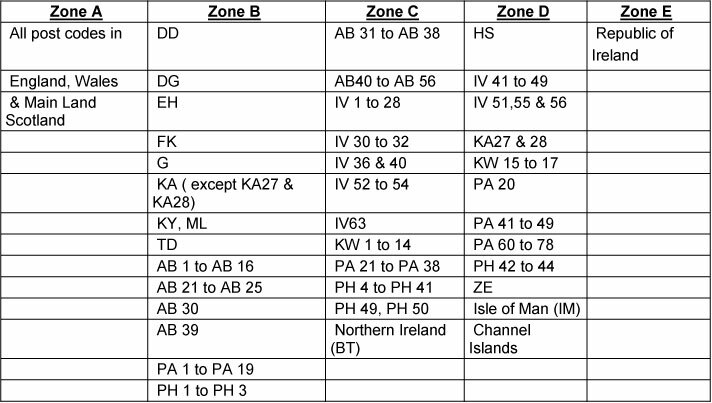 The 4000UF cartridge will last approximately 3 years and 7 months before a replacement cartridge is required. This is based on the user filtering 3 litres per day; as per the World Health Organisation (WHO) guidelines for drinking water recommendations. 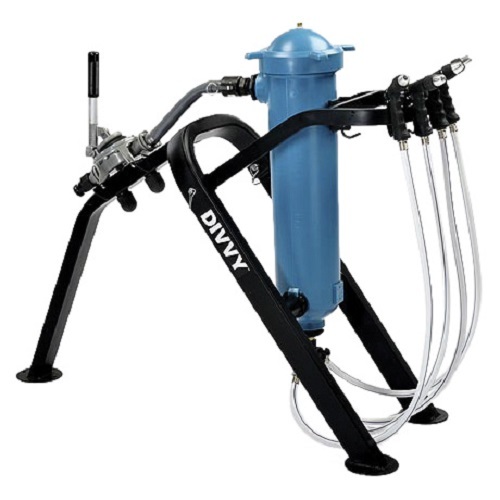 The LifeSaver activated carbon filters are made of high specification activated carbon block which reduces a broad spectrum of chemical residues including pesticides, endocrine, disrupting compounds, medical residues and heavy metals such as lead and copper. It also eliminates bad tastes and odours from contaminates such as chlorine and sulphur. Each bottle activated carbon filter will process 250 litres of water before a replacement is required. Why Buy A LifeSaver Bottle 4000UF?